Today we are celebrating a brand new release at Sweet 'N Sassy Stamps. There are four brand new sets being released. 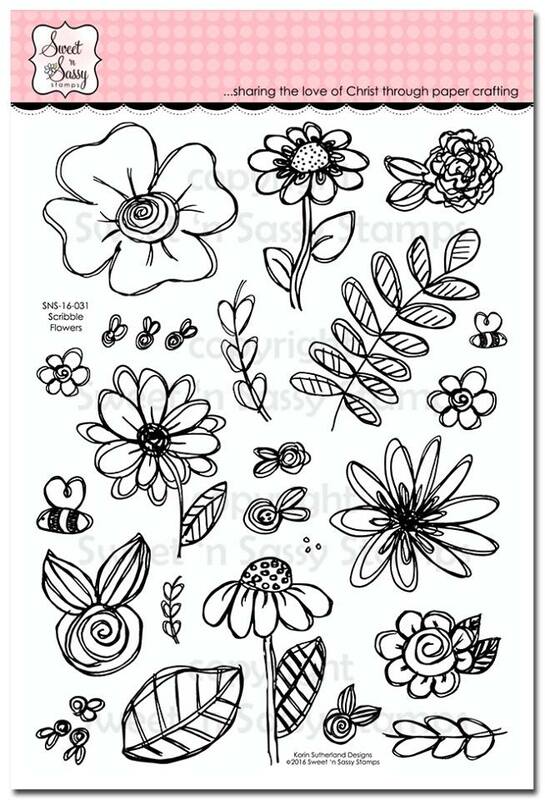 The stamp set I'm sharing with you today is Scribble Flowers. Here is a look at the stamp set. I don't know if I'll ever be able to STOP using this set. I already have a ton of cards made with it and will share them ALL with you soon. And PS: There are matching dies for this set too!! 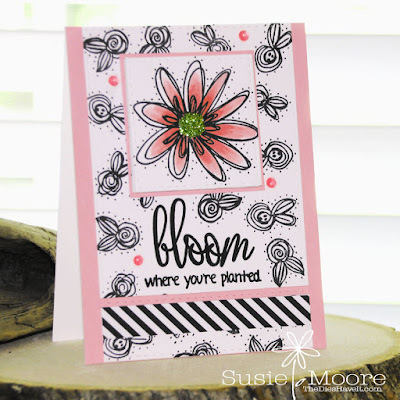 Be sure to check out Sweet 'N Sassy Stamps to see four of the new stamp sets. You are going to SWOON!